The home security company is also bringing Alexa skills and other new features to its product line. 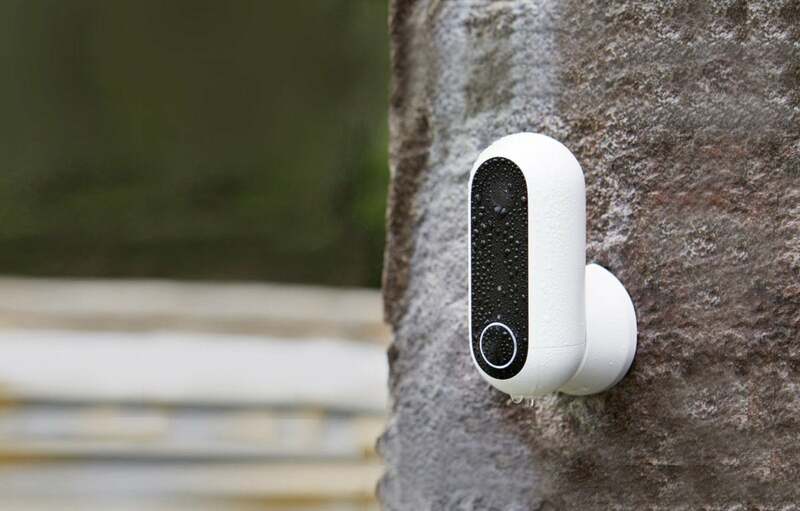 Canary is kicking of 2018 with a trio of updates to its smart home security camera lineup. 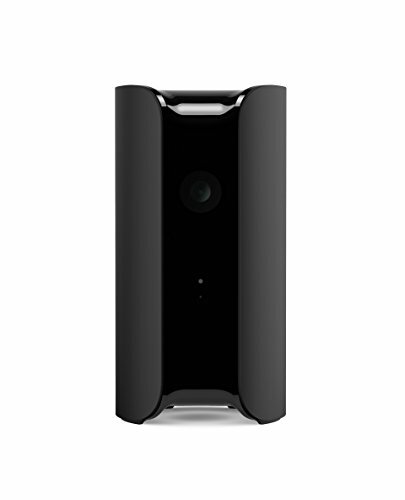 At CES today, it announced Canary View, a $99 indoor HD security camera; a new Package Detection feature; and a new Amazon Alexa skill that will enable you to stream live video from your Canary camera to the Echo Spot, Echo Show, and Fire TV- or Fire TV Stick-connected televisions. Canary View harks back to the design cues of the original all-in-one Canary, and the company says it uses with the same AI technology as its predecessor but with a more budget-friendly price tag. It also features a 147-degree wide-angle lens, 1080p HD live streaming, intelligent alerts, automatic arming and disarming, and one-touch 911 access. 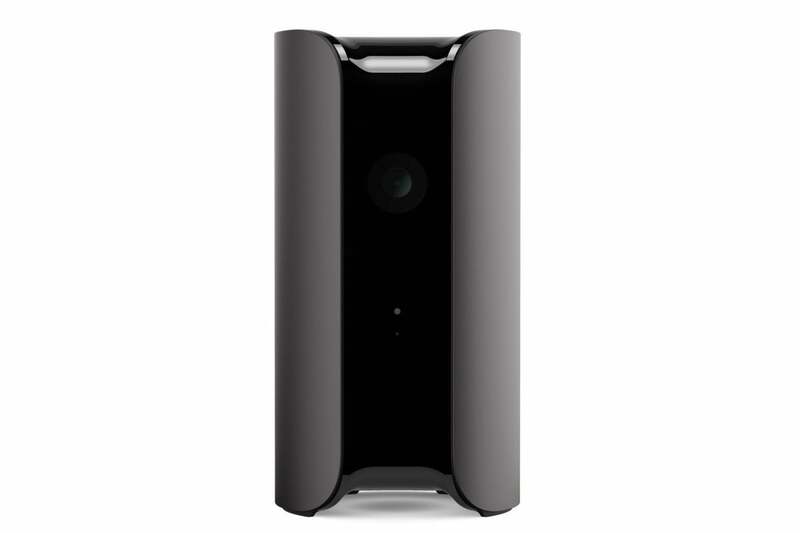 The Canary View retails for $99 and is available today on Canary’s website. It will be rolled out to other retail partners later this month. Package detection is the latest addition to Canary’s suite of intelligent alerts. Built on the AI and machine-learning technologies that power the Person Detection feature Canary introduced last month, package detection will recognize and alert you when a parcel is delivered. Available on the indoor/outdoor Canary Flex, it offers a welcome defense against the rising tide of porch pirates. Package detection, available on the Canary Flex, alerts users to the arrival of home deliveries to help prevent package theft. You won’t need any new hardware purchases to take advantage of package detection: It will be rolled out to Canary Flex devices in the first half of 2018 for all membership customers. Coming soon, you’ll be able to stream live video to Amazon's Echo Spot, Echo Show, and compatible Fire TV devices with commands like “Alexa, show me the Living Room.” The Canary skill for Amazon Alexa will be rolled out to customers in the next few months and will available to all Canary users on all Canary devices. 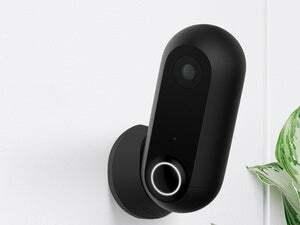 This latest integration comes on top of Canary’s third-party integrations with Google Assistant and Wink and makes Canary cameras an even more attractive security option for smart-home enthusiasts.